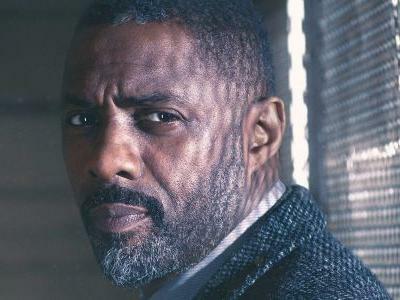 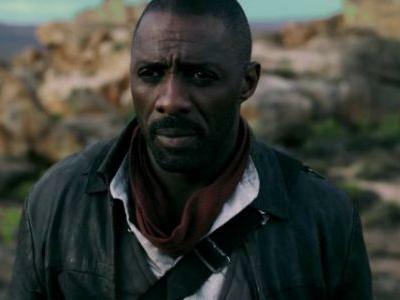 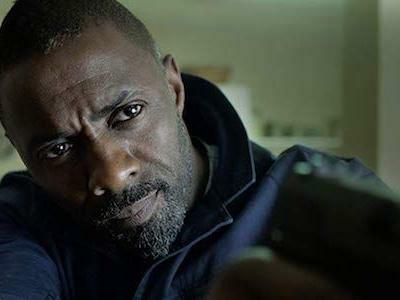 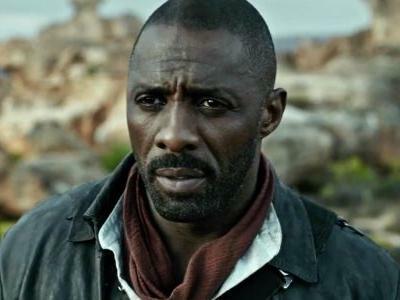 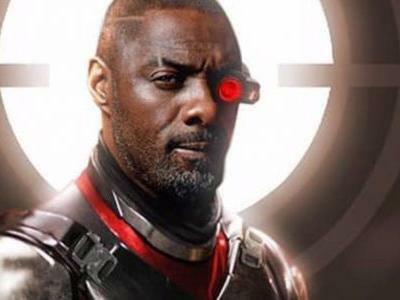 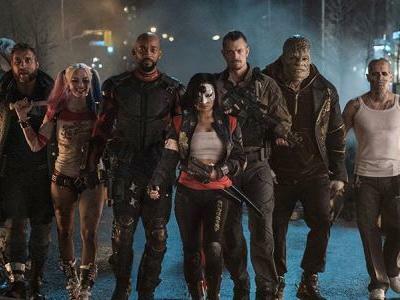 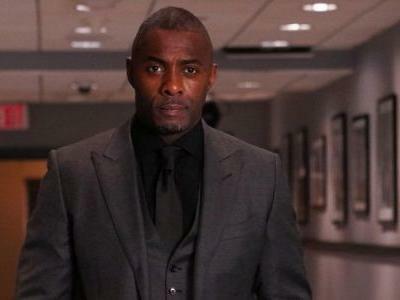 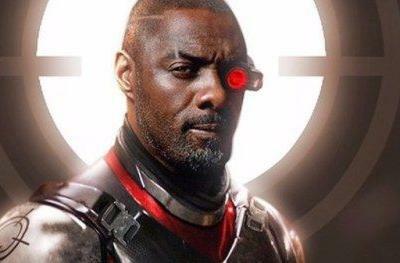 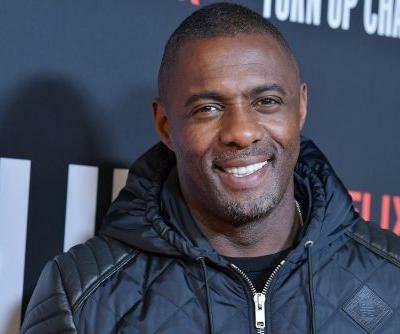 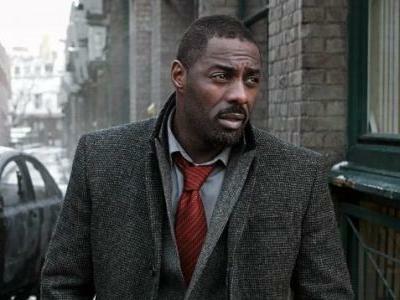 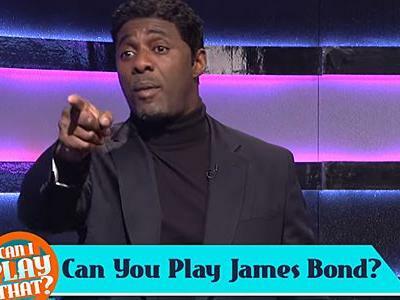 It turns out Idris Elba won't be putting on the target scope. 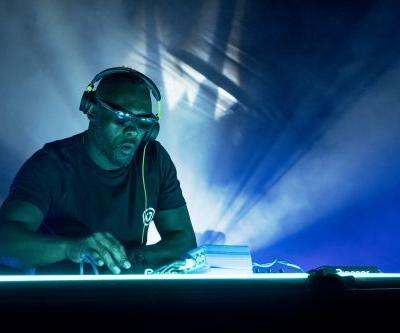 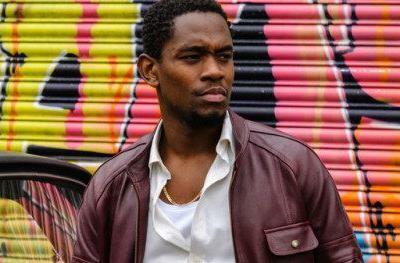 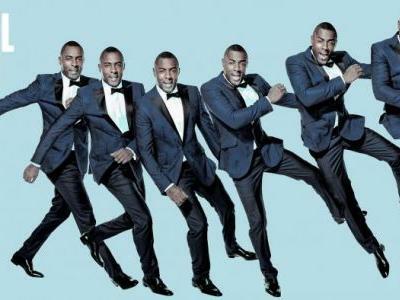 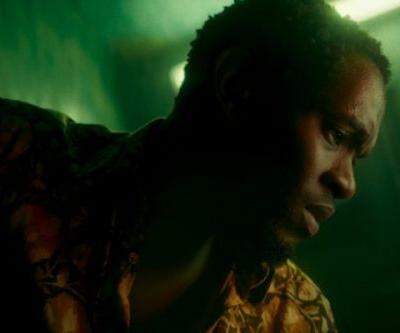 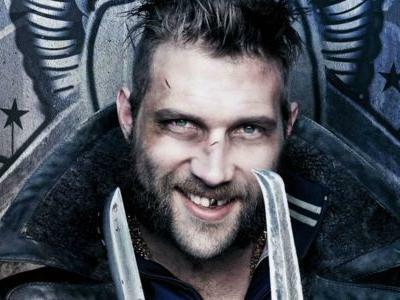 The British actor stars in the comedy "Turn Up Charlie," which follows a DJ plotting to rebuild his music career. 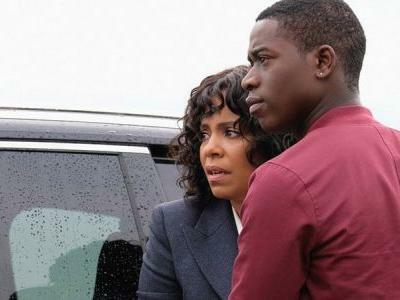 It was an eventful episode. 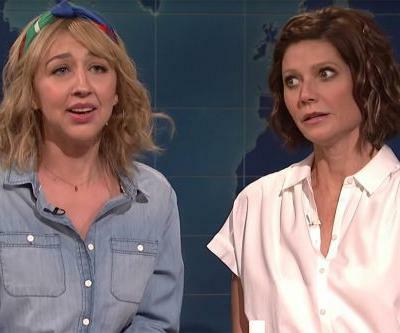 Also, Sandra Oh is hosting next!